If you haven't heard, I'm 13 weeks along with baby #5! 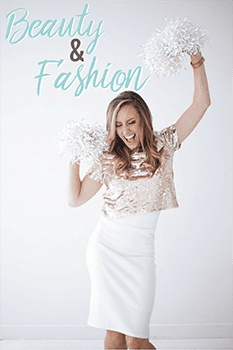 As much joy as that brings, it also brings a few other things…fatigue, nausea, heartburn, aches and pains, and dry skin, and frumpiness among other things. 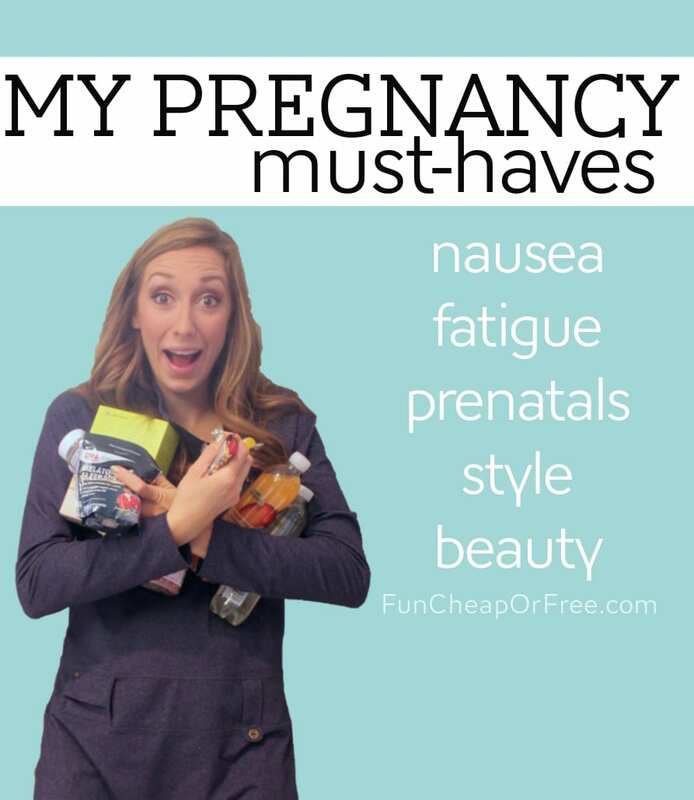 I've been asked quite a bit lately what some of my favorite pregnancy must-haves are, so I thought I'd do a post on it! 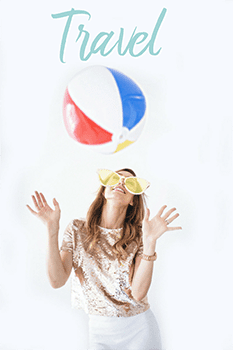 CVS and their #FindYourHealthy campaign is supporting this post and making it possible. But, of course, every product and idea listed was 100% my idea. I am just so grateful for brands like CVS that make it possible to give you continual content at no cost to you. 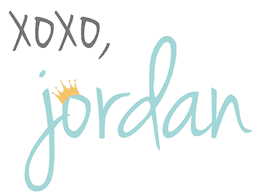 I hope some of my ideas help any of you with your own pregnancy joys…and woes. I was so. stinking. sick. with my first 3 kids. With my 4th I wasn't sick at all. Like, not even for a single minute! It was weird. I spent much of my pregnancy contemplating what the difference was. I concluded it was a few things, one of them being I switched to gummy prenatals! For whatever reason it really helped curb the nausea. 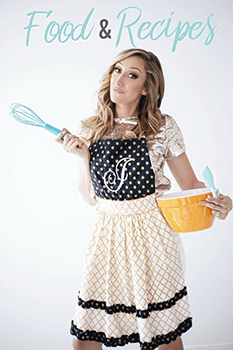 …and it doesn't hurt that they taste pretty darn good, too. I don't know about you, but water tastes like dirty pennies when I'm pregnant. It's hard for me to choke down! Yet, my kidneys hurt because I never drink enough. My OBGYN suggested flavored water, Gatorade, Crystal Lite, or anything other than soda. 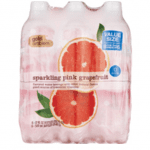 I have found sparkling waters to be my jam. They help settle my stomach and are just sweet enough that I actually enjoy drinking the whole thing. If it wasn't wrong, I would straight-up drink this stuff. Forget lotion, I BATHE myself in coconut oil! I use it on my dry skin, stretch mark prone areas, as a hair mask, on my dry lips, on my dark under-eye circles, natural makeup remover, you name it. It's pure and safe, and again, it smells like you've been transported to the tropics. Am I the only one who has CRAZY pregnancy dreams? Between only being able to sleep on my left side, pregnancy dreams, and having to get up to pee every 30 seconds, quality sleep seems to go down the tube. Someone suggested melatonin to help me sleep. It's non-habit forming which is important to me, but just helps on those nights when you'd sell your right leg for some good sleep. I've learned that sucking on something sweet seems to really help when I'm feeling nauseous. I keep a stash of hard candy and suckers, even an assortment of sugar-free, on hand. It also helps with fussy kids when you just don't have the energy to do anything other than bribe them. High five. We all know water retention and swelling is a lovely side effect of growing a human. I also get some pretty heft migraines when pregnant. 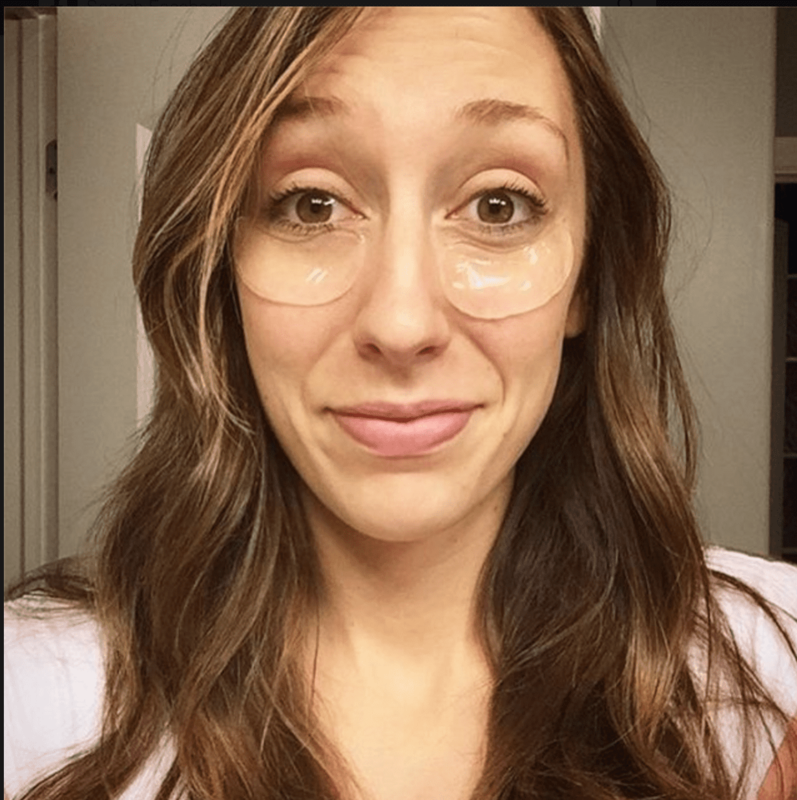 I love Honest Hazel eye gels for under-eye puffiness AND headaches! 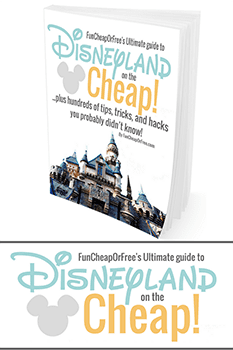 (Use the code FUNCHEAP for 10% off! )I leave them in the fridge, pop them under my eyes, take a tylenol (which is safe when pregnant as long as it has no Asprin in it!) and I feel so much better. In terms of style, I get asked ALL THE TIME where I shop for maternity clothes. 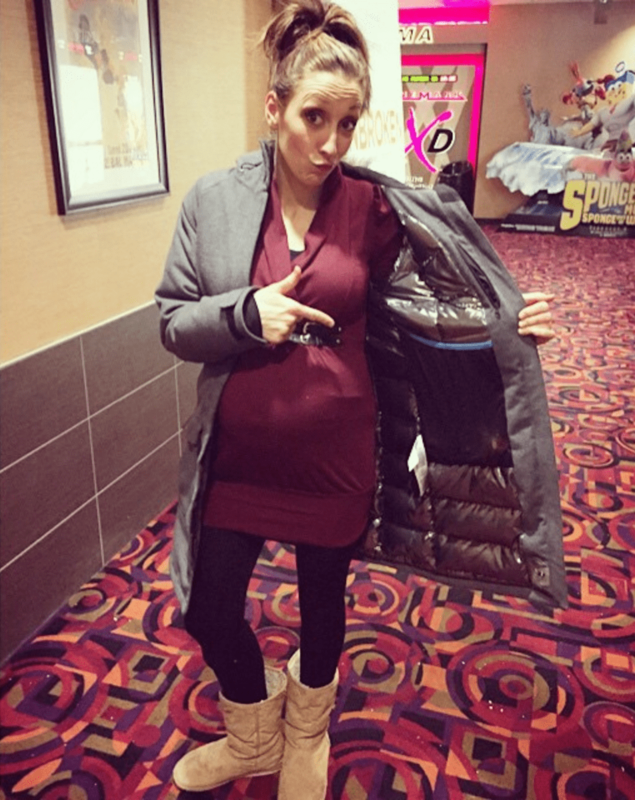 I could count the maternity clothes I have on 3 fingers…and that includes 3 pairs of maternity pants! (1]H&M clearance, 2] Page Maternity from a yard sale, 3] Motherhood Maternity.) 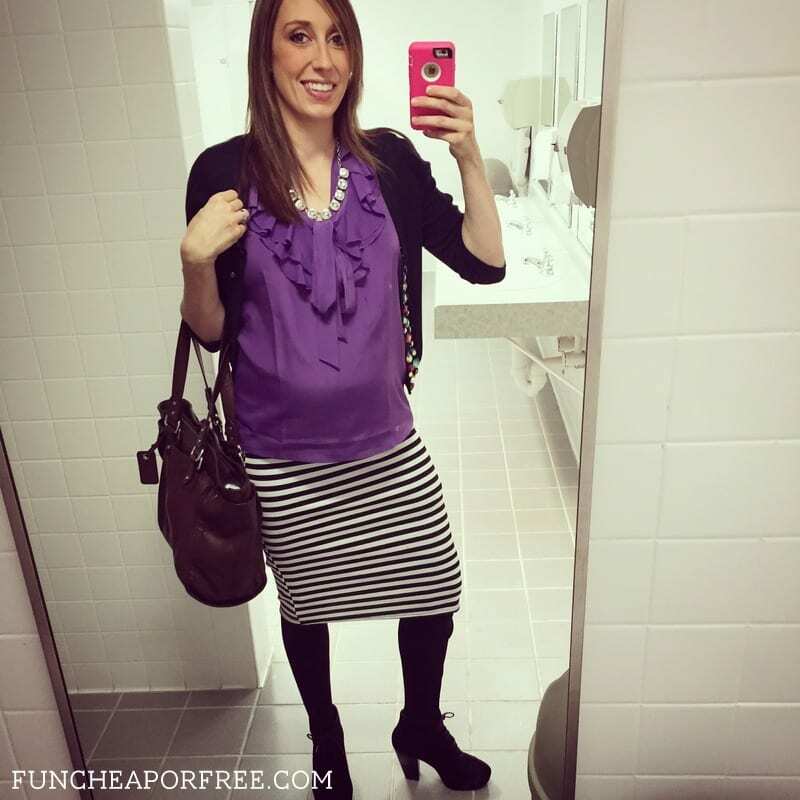 I buy loose-fitting, comfy, stretchy clothes that can be worn pre AND post-pregnancy as well as while pregnant. The dress I'm wearing in the (terrible! Sorry!) picture above is a perfect example. I got it from a yard sale for a few dollars. It's an athletic material that isn't stiff or itchy, it's long enough that my booty isn't hanging out, but short enough that it looks good with leggings. It's loose fitting enough that I'll be able to wear it for most of my pregnancy, and though it feels like I'm wearing PJ's, I look semi-put together and stylish! The leggings were given to me forever ago from Agnes and Dora I believe. Depending on the time of year, sweater dresses are a MUST. My last pregnancy…sweater dresses all day err day! I get them for $15 or less from Ross typically, but you can find them at Target, as well as just about anywhere else in the fall/winter. Just buy them in a large or extra large. Cinch them with a belt under your bra line at the beginning of your pregnancy for a more fitted look. So there you go! Nothing too crazy, but that's really what helps me in my pregnancy. What are YOUR favorite go-to products? Do you want to know anything else about my pregnancy/babies? Let me know in the comments below! For me, decaf hot tea helped me sleep at night so much! And they have ones especially for when you’re pregnant. 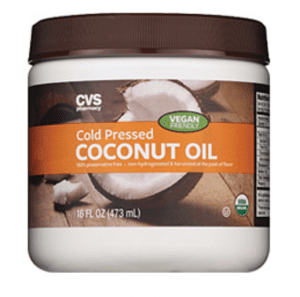 Coconut oil is also amazing because it is so cheap – our local Aldi’s has organic coconut oil for $4 for a big jar, which is crazy cheap compared to so many moisturizers! Carrying twins this time around is so very different then my first pregnancy. I swear I was eating Tums like they were candy! I found that they would do the trick but not all the time. The best thing that has helped my horrible heartburn is a cap full of Apple Cider vinegar. Gross right… but I swear by it. It’s been a lifesaver for me! But seriously you are the cutest pregnant person! I wish I looked like that and could pull off your styles. And you are superwoman! Baby #5 in just a few short years… I have 6 but they are 18 years apart. I want #7 but can’t convince myself to do it again, you know the sickness, fatigue AND taking care of the others… I’m quickly running out if time to have anymore my last one I was considered advanced maternal age. You are my hero! Keep up the fabulous posts. I would love more details on how you’re using the coconut oil. I’m nearing the end of pregnancy with baby #3 and I feel like I’m spending a small fortune on stretch mark lotion, hand cream, lip balm, conditioner, concealer, etc. and I have a jar of cold pressed coconut oil in my fridge! What is the process you use? How can that one jar take care of so many areas? 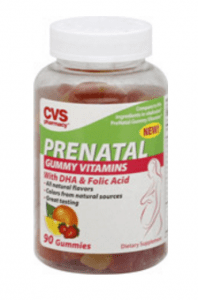 gummy prenatal would have been my downfall – I can’t buy any gummy vitamins period bc my common sense goes out the window bc they taste so good. I am pretty sure I am adult age – but you would think I was 5 when it comes to those things!! I carried peppermints around in my purse for all of my pregnancies! They stopped me from having to pull over and puke many times. And you joke about eating coconut oil, but seriously, I cook with it and slosh it around in my mouth to clean my teeth!… it’s kinda nasty, the smell is deceiving… but it whitens a little and I’ve read it can prevent (and cure) cavities and gingivitis. You look adorable, love your leggings and happy pregnancy! 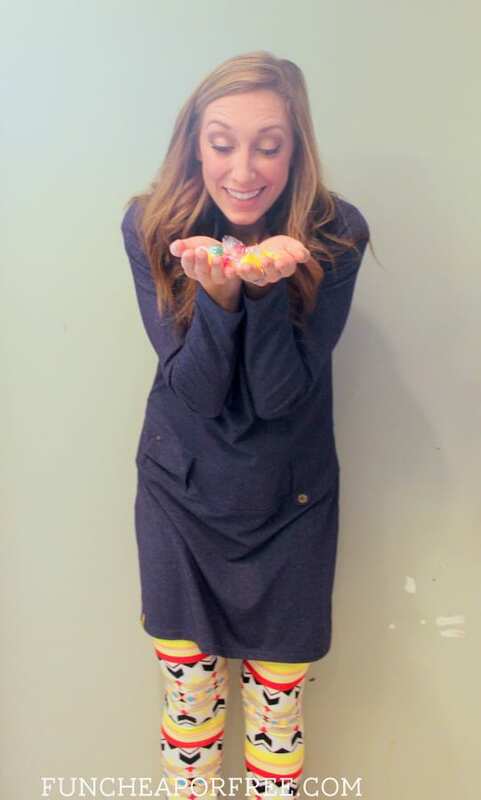 Sheena recently posted…Eat ALL the candy! I am definitely going to try the gummies next time around! I also found ginger chews (it’s candy) really helped for morning sickness. You have such cute style! My go to is Young Living Essential Oils. 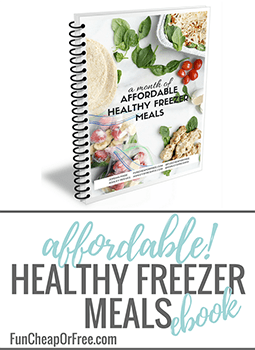 They are absolutely a must not only for pregnancy but for little kiddos too. They really help during L & D, and of course PP 🙂 if you want some more info let me know! I use papaya mints for nausea, heartburn, and just fresh breath. My midwife turned me on to them during my 2nd pregnancy. There is no calcium in them so you don’t have to worry about how many you take. I get them at the local herb shop. Best discovery ever. I’ll have to try! Sounds delish! I’ve never heard of Papaya mints, so excited to try them!! Thank you for the idea of super loose clothing. I’m 20 weeks with my forst child and can’t fit into anything i own anymore, other than large t-shirts. As for gummy vitamins, they made me absolutely sick every time. I had my ob-gyn prescribe me a prenatal and the nausea went away. Thanks so much for sharing. 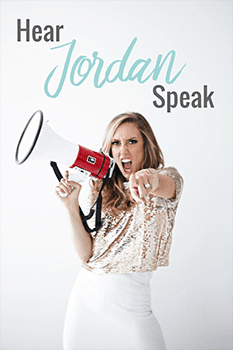 Here are my favorite go-to’swhile pregnant: sparkling water!! I was always so thirsty and would just chug bottles of pellegino. I ate papaya enzymes for heartburn ( they also served as a sweet flavor in my mouth) . Coconut oil was my stretch mark saver!!! My first pregnancy I spent big money on all the stretch mark cream. My second pregnancy I got smarter and bought a huge jug of coconut oil from Costco $25 and used it twice a day. No stretch marks and still have nearly half the jug left to use for my household and cooking needs! I’m preggo with #2, which will be 2 kids in 2 years and I seriously love it! I’m on my way to buy melatonin now. 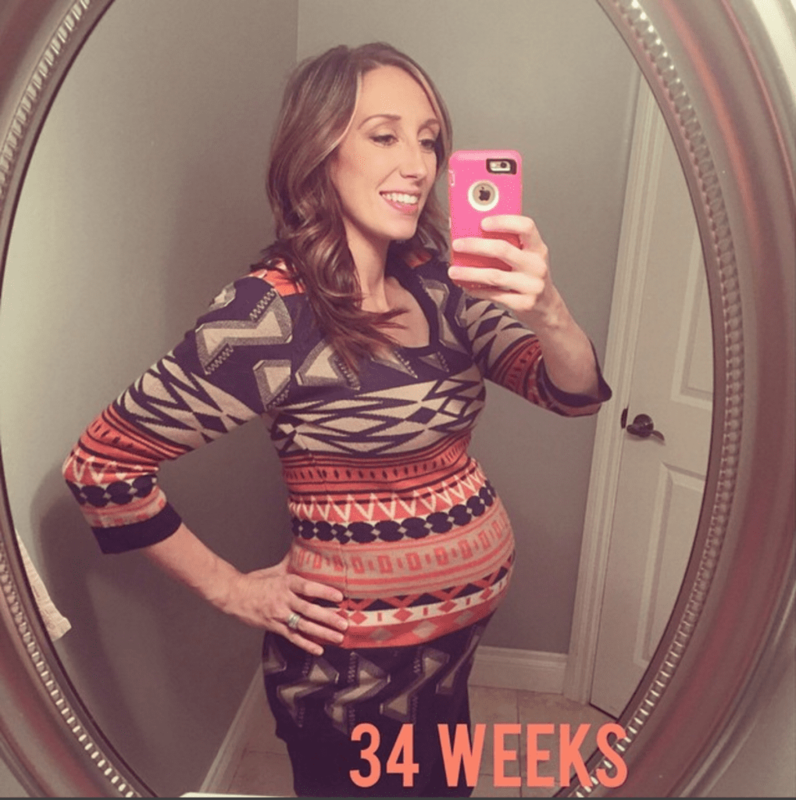 Those pregnancy dreams are crazy & I usually wake up SO EMOTIONAL and exhausted from them. Also, the peeing, heartburn & leg cramps don’t help. Thanks for the idea! I love these tips! My little one is 10mo now and we are starting to think about our 2nd…never thought I would have kids closer than 2 years apart, but when it feels right–you do it! 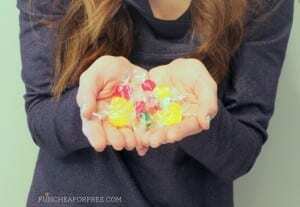 My pregnancy go-to’s were definitely hard candy (I kept some in my purse, backpack as I was finishing up college and hiking ALL over campus during my last trimester, bedside table, kitchen counter…EVERYWHERE! ), lotion (I think I’ll try coconut oil this next time though), and good shoes! When you had your first kids (first two?) you were in a townhouse, right? How many bedrooms? We are in a 2 bedroom apartment and I’m not sure how to have a baby and toddler logistically (for naps/nighttime), hah. We are not co-sleepers, otherwise that would be the easiest solution. 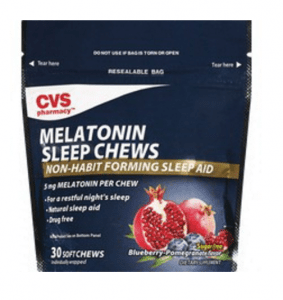 Melatonin chews! Are you kidding me?! We give our kids a sublingual melatonin and it works wonders. I had no idea they had yummy chews! Can’t wait to try them. Down side is I image my 4 year old pounding them like candy! Good news is it’s a natural substance in your body so wouldn’t harm her if she happens to eat a few. Hopefully that won’t happen though. P.S. I ran into you at Cornbellys. You and your family are super cute! Hopefully I didn’t sound like a blubbering idiot! Thanks for sharing your fav’s. Yes, yes, and YES! I am pregnant AGAIN, after just having a baby girl last July. This second little Miss of ours will be born June of this year. I would have rather just had twins than be pregnant back to back like this! That being said, I do all these things (except one) and can testify they work! The only one need to try now are the gummy prenatals. I have tried probably almost every pill form of prenatal around, because constantly feel sick after I take them. I never gave the gummy a shot because I thought of them as unnecessary sugar (which I eat too much of anyway haha! ), and figured I would end up feeling sick from them too, like every other kind I have tried. But, if it worked for you, hopefully they’ll work for me too! 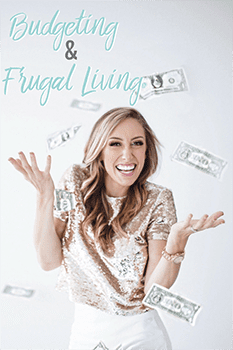 How do you do “momlife” while pregnant and exhausted, stay on top of everyday duties in the house and keep up your routines without dropping the balls like everyday and vegging out and ignoring everything all the time?